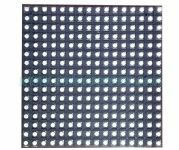 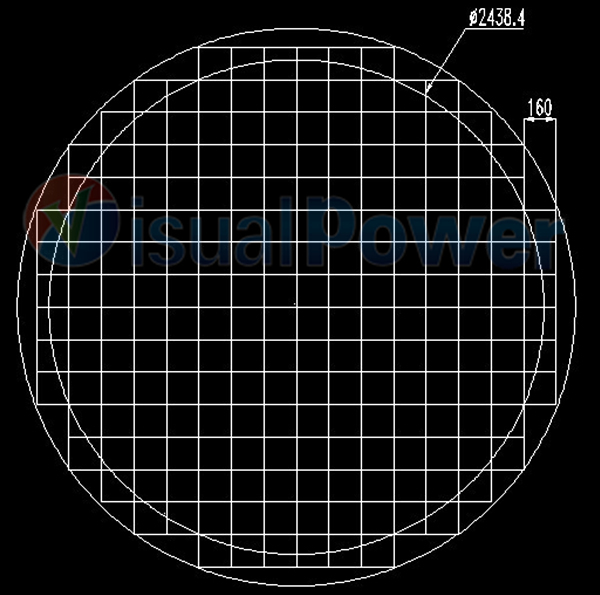 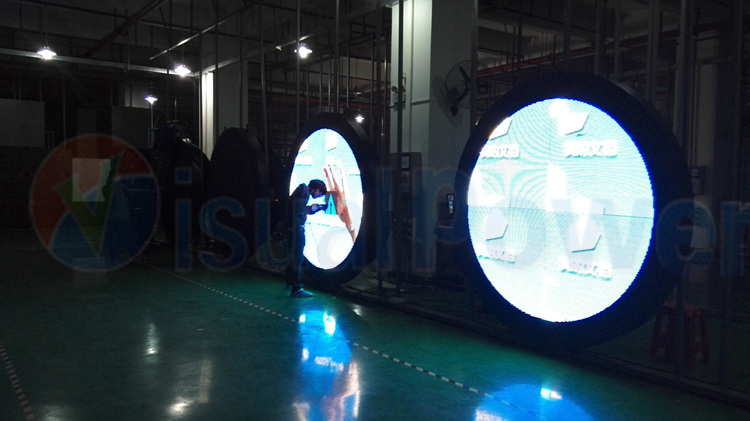 visualpower round shape led display is made by common led module, by making irregular shape led cabinet, and covering the edge to make it look like a round shape led display. 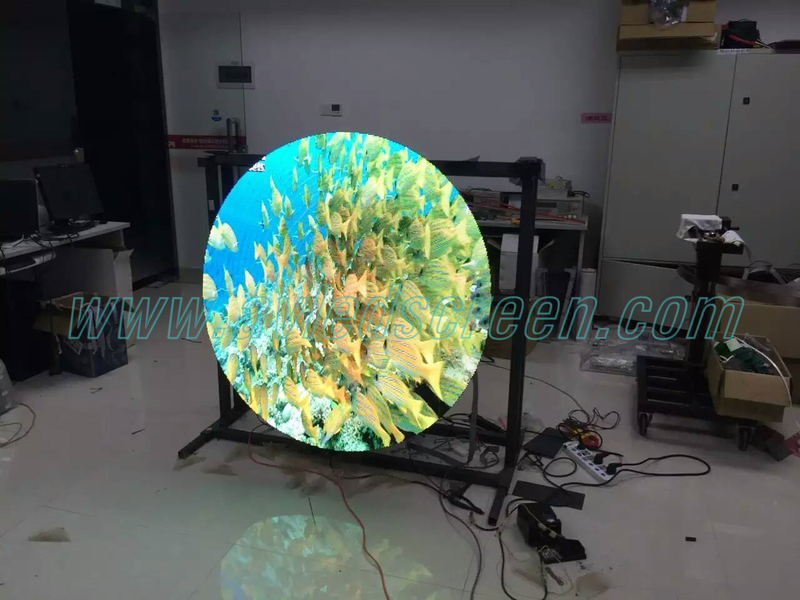 Or it can be made by cutting the edge and make special shape PCB to make edgeless round shape display. 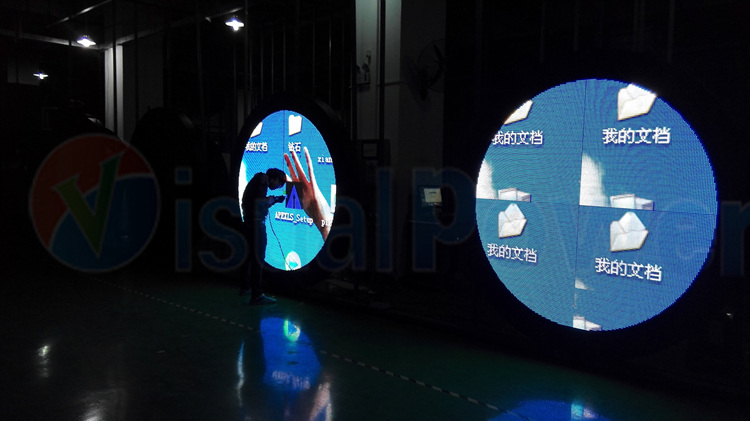 it can be indoor or outdoor, any pixel pitch and diameter is possible. 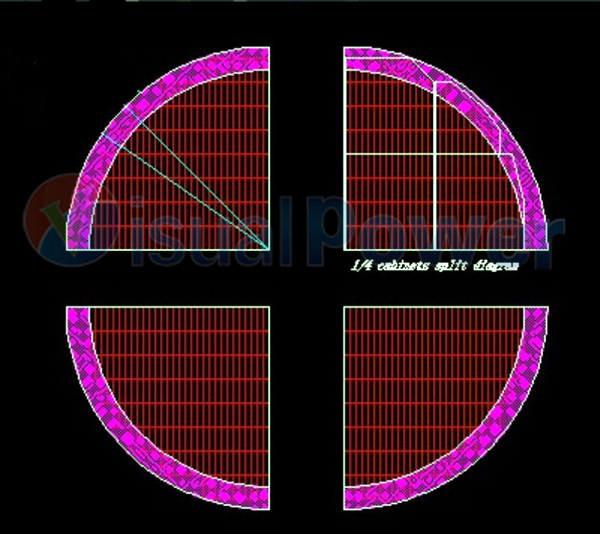 depending the module size, the covered edge width may be different. 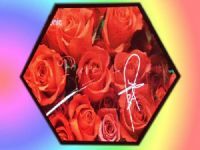 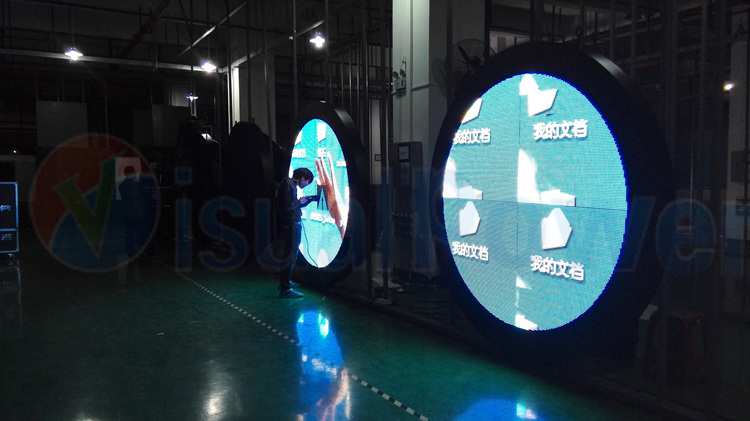 after the round shape led display is made, the relevant video needs to made to fit the round shape, or you can simply play any video on it without custom video. 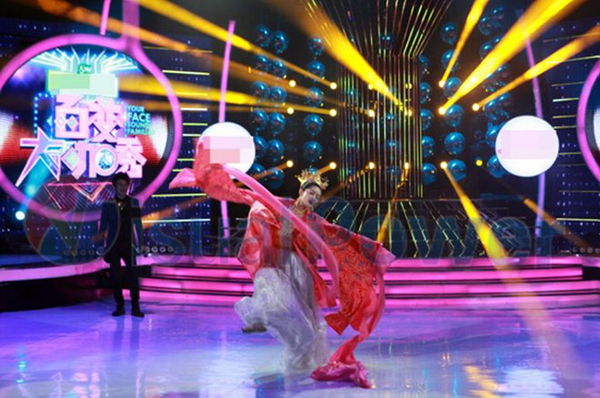 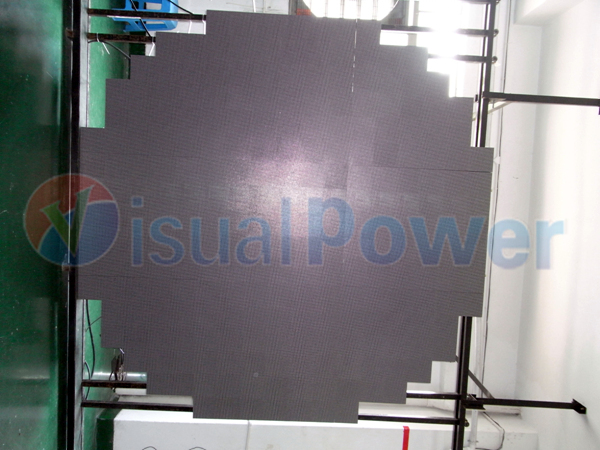 it is widely used for square, shopping malls, stage rental, and advertising. 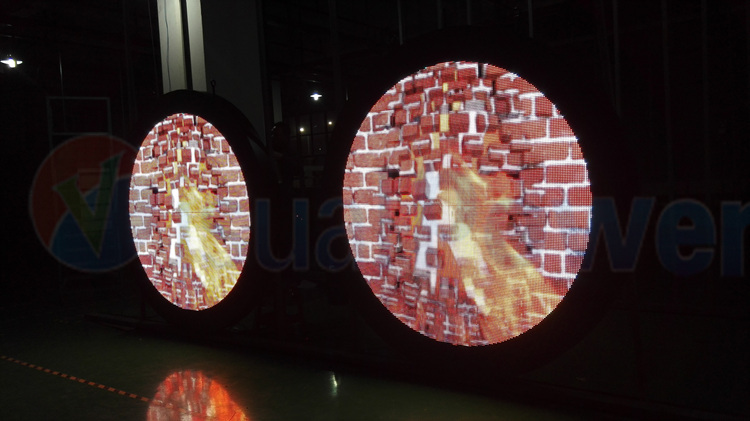 by creative shape and display effect, it can bring in remarkable avenue. 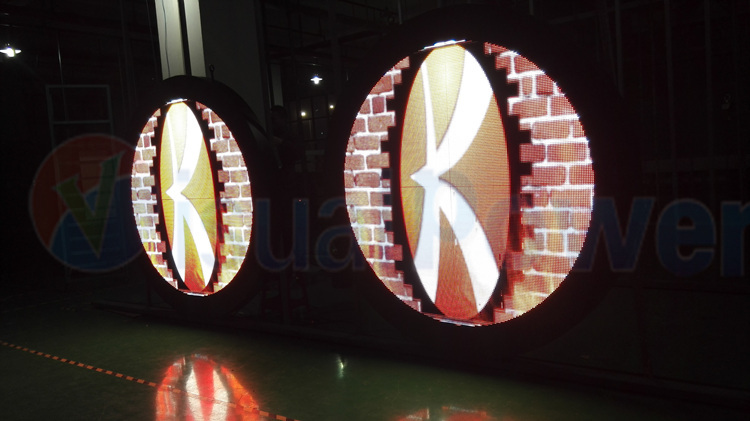 Typical applications such as nightclub ceiling, shopping window sign, exhibitions, creative advertising and so on. 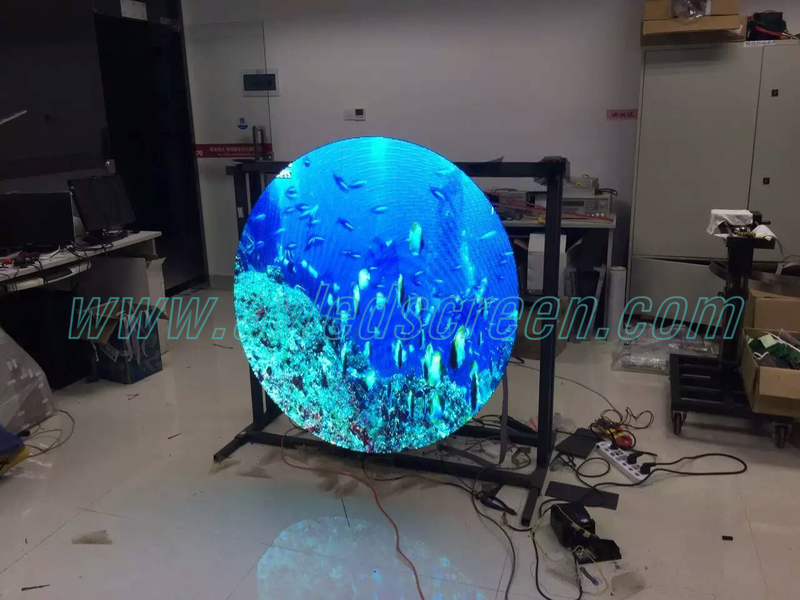 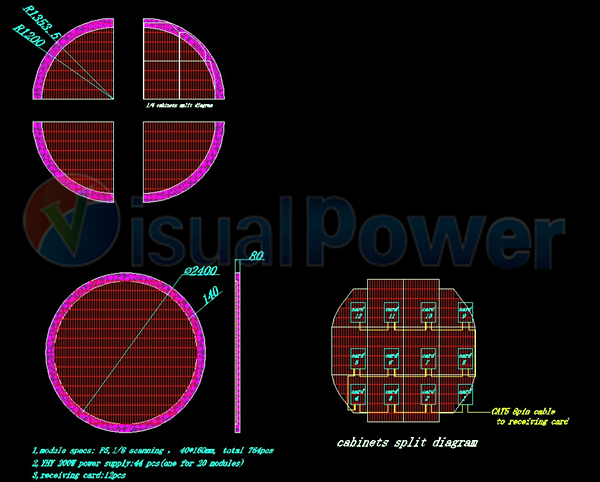 visualpower round shape led display from avledsceen on Vimeo. 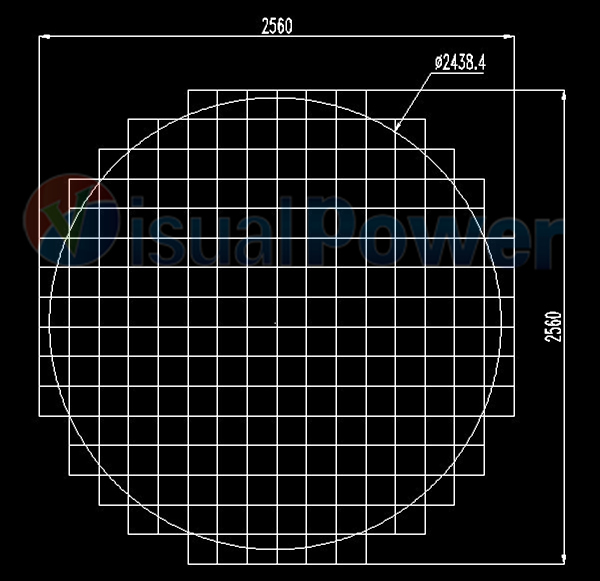 P5 1m diameter circle (3) from avledsceen on Vimeo.